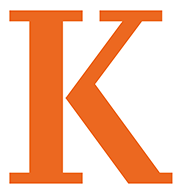 Kalamazoo College offers an excellent learning environment. Its hilltop campus covers nearly 60 acres. At the heart of the campus is the quadrangle (fondly known as the Quad), bordered by academic and administrative buildings, the student center and Stetson Chapel. Beyond the Quad are the fine arts facilities, including theaters and recital halls, the nationally recognized Dow Science Center, classrooms, offices, living/learning houses and residence halls, an athletic center, a racquet center, tennis courts, a swimming pool, and athletic field complex. 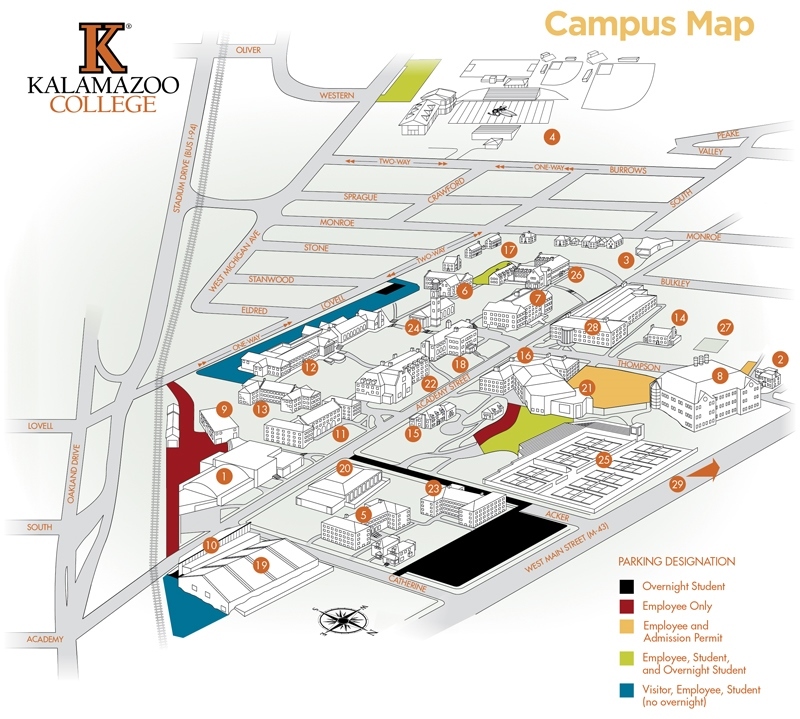 The College also owns a 135-acre arboretum located in Kalamazoo County. Lillian Anderson Arboretum is approximately two miles west of the intersection of M-43 and US-131. The hidden driveway is on the south side of the road.